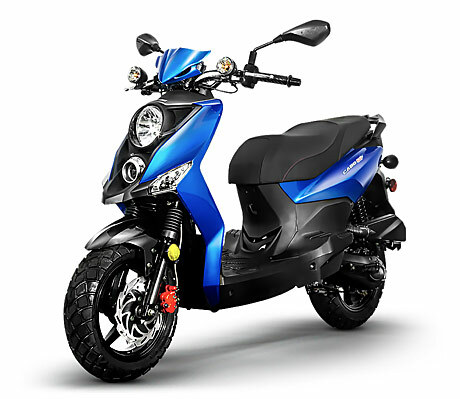 Officially beginning in 2004, Lance took a giant leap forward by forming an exclusive manufacture partnership with Sanyang Industry Co Ltd, aka SYM in Taiwan. 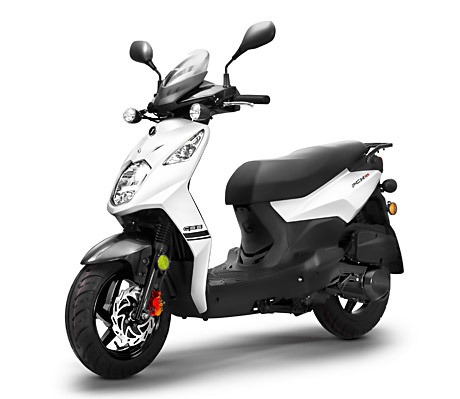 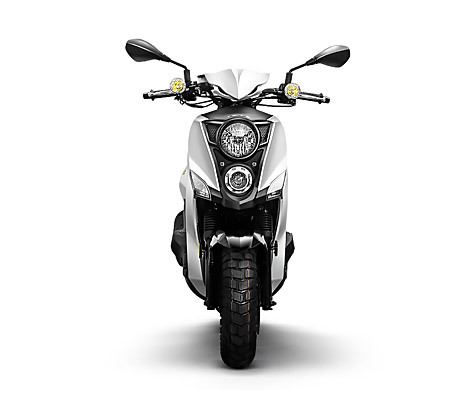 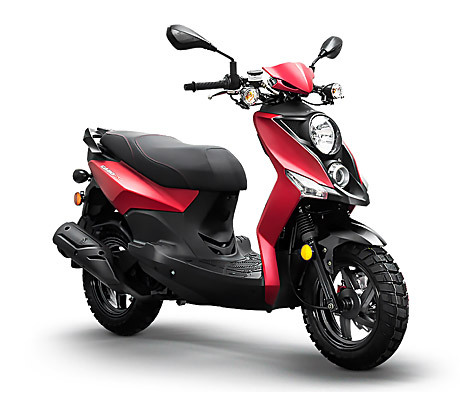 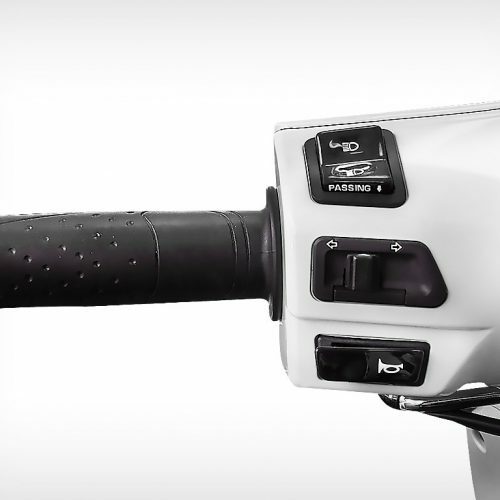 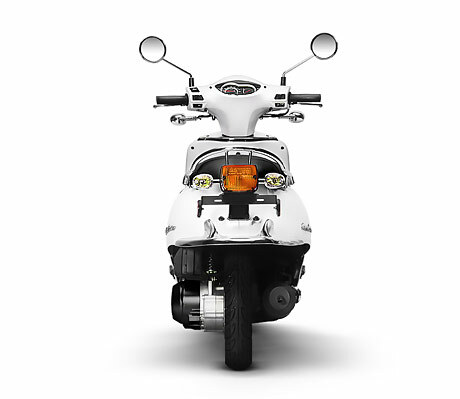 SYM, renowned for its quality and innovation, is one of the global leaders in scooter technology and manufacturing. 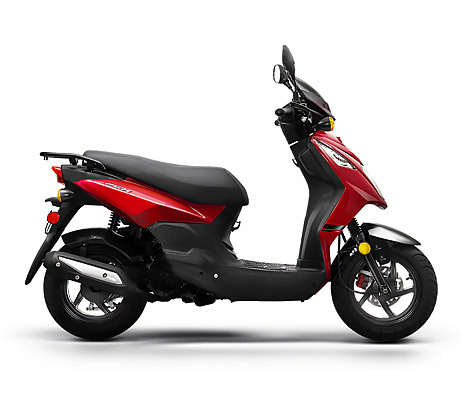 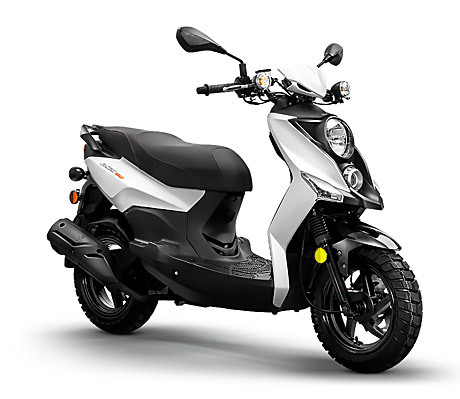 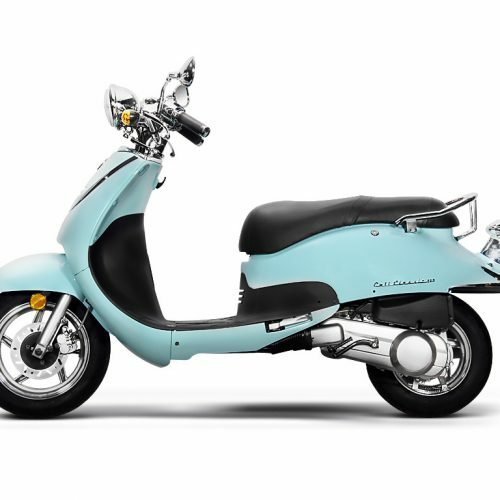 Within the Lance line of scooters is the Cali Classic series with its retro look and classic motorcycle handlebars. 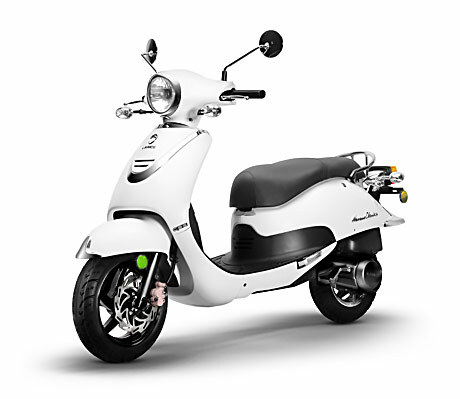 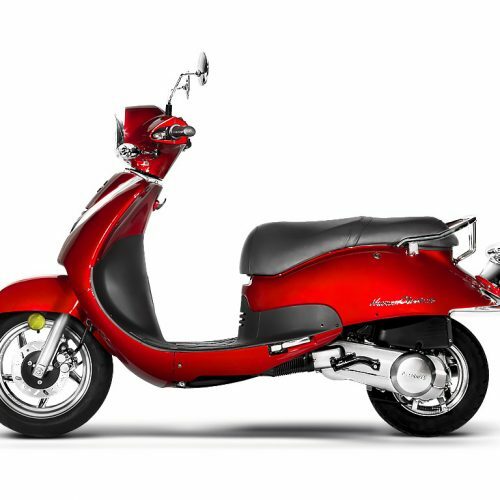 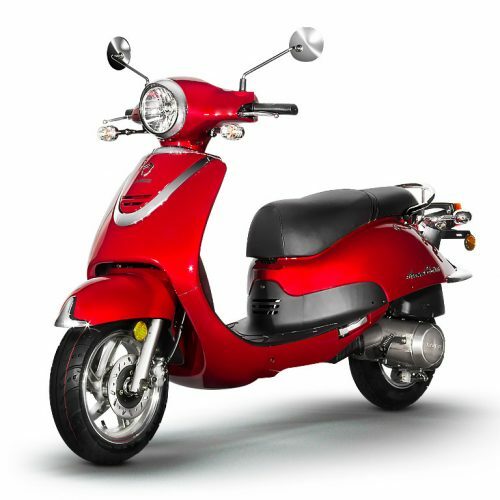 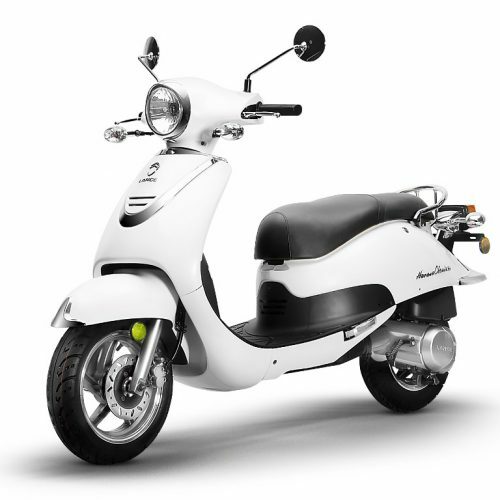 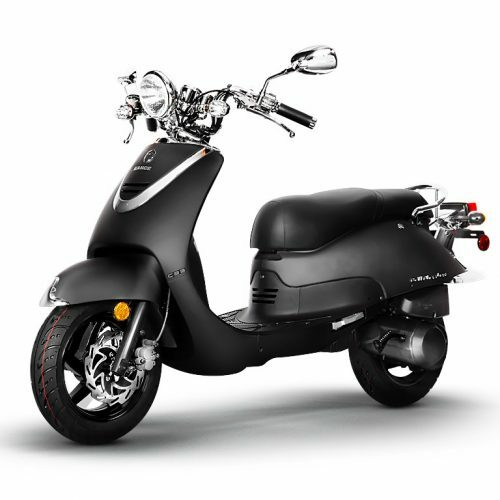 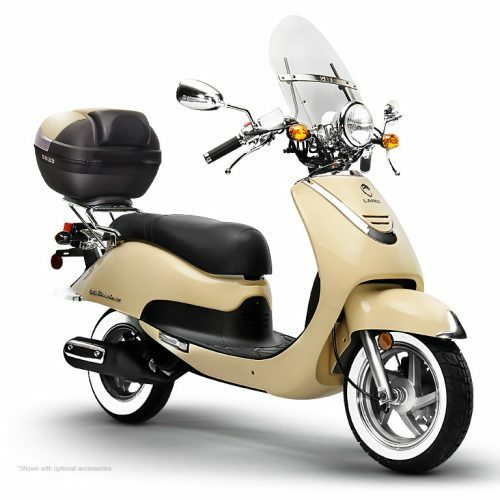 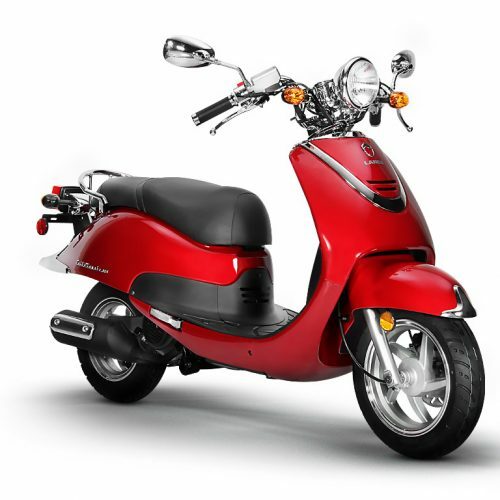 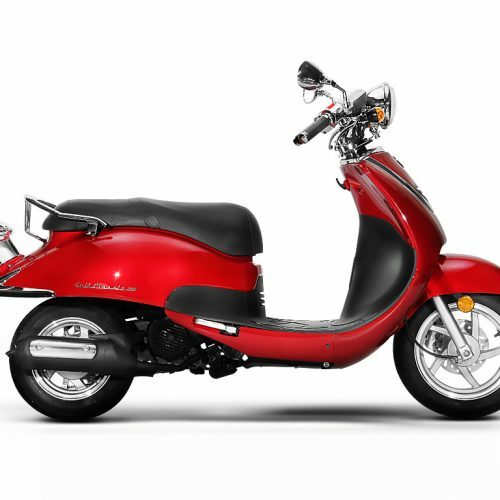 Similar to the Cali Classic is the Havana Classic series – same retro look but with a more traditional moped handlebar. 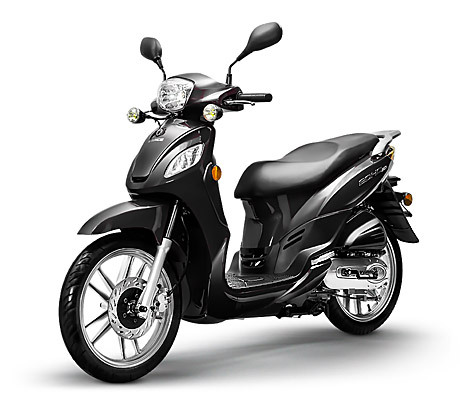 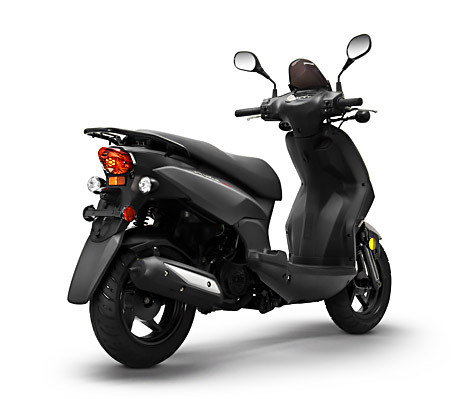 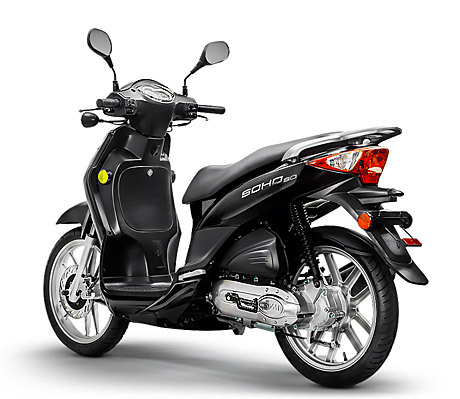 Both are available in 50, 125 and 200cc engines. 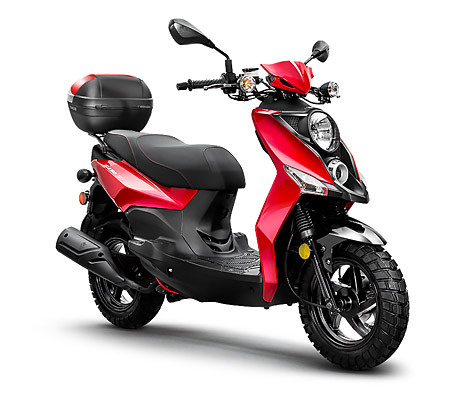 Lance’s PCH and Cabo series are sporty scooters with very affordable price tags, making them both thrifty and thrilling. 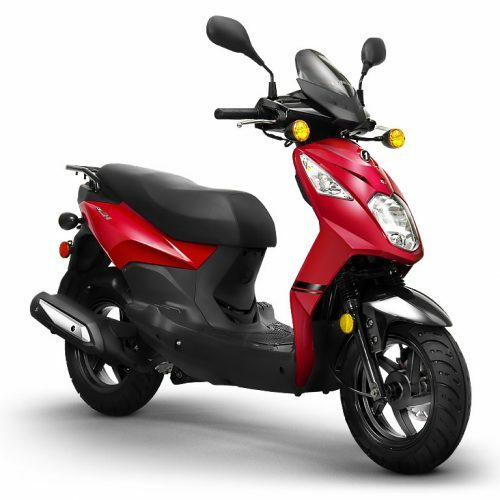 Also available with 50, 125 and 200cc engines. 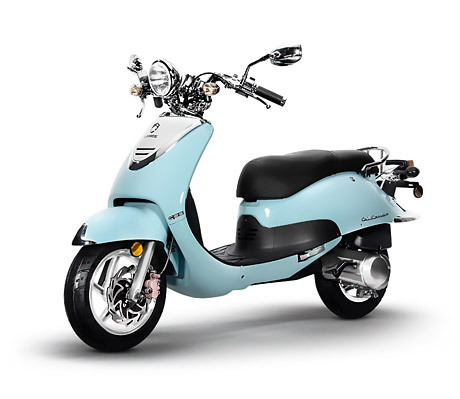 Rounding out Lance’s line is the Euro-style Soho 50cc scooter featuring elegant lines and big wheels. 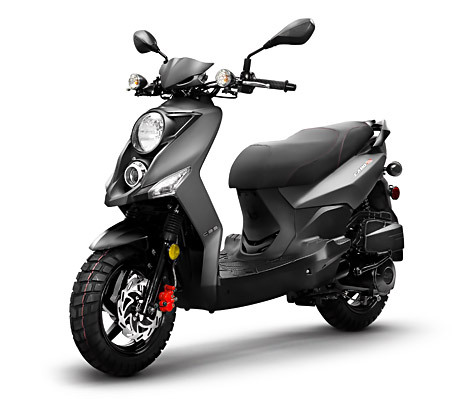 A 24 month, unlimited mile, tire to tire, parts and labor warranty is included with all Lance scooters giving you peace of mind mile after mile.